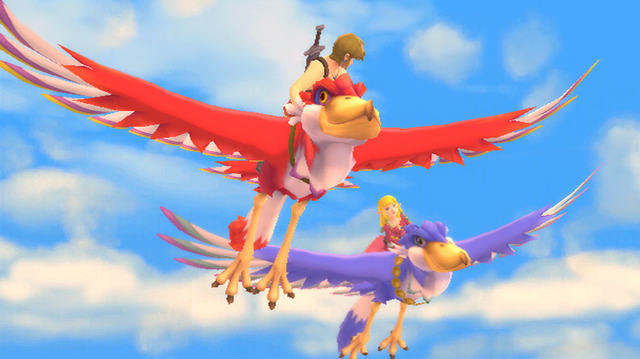 Yeah, you fly in Skyward Sword… ON BIRDS. Yeah, we’re as excited and surprised as you are. Hop inside for more glorious screenshots. Keep an eye out for a brand new Skyward Sword trailer in a few minutes. Updated to include more screenshots.